When you have sooooo much too teach in school day, the first things that fall to the wayside are Science and Social Studies! These are HIGH interest areas that present opportunities for full on “sneak attack” learning -you know the kind where kids are like… WOW! I am having fun… and forget that they are “learning”. To combat that, I *TRY* to teach in thematic units. 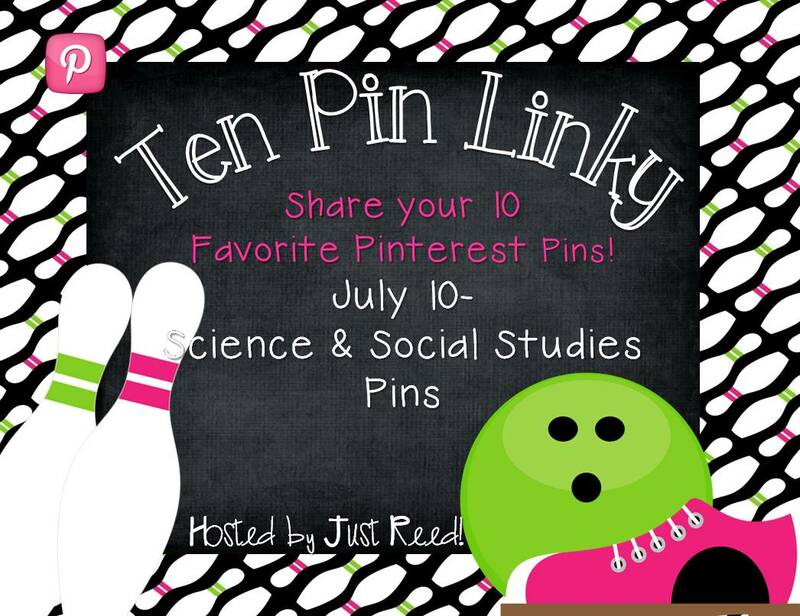 I thought this was a great time to join Ashley from Just Reed for her “Ten Pin Linky Party” and share some of my favorite Science and Social Studies pins that highlight some of the thematic units I teach. Susan Cahalane from Science for Kids). At the beginning of the year, we discuss, “What is a Scientist?”. How are they suppose to be one if they don’t know what they are, right? 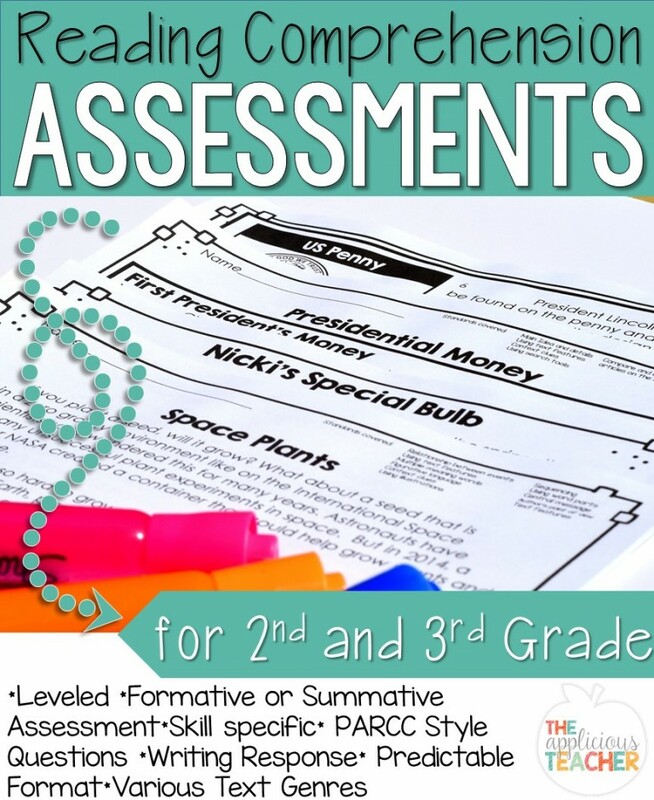 I LOVE this poster and think it is perfect for an anchor chart! I can already see my kiddos drawing and writing in their Science Notebooks! Can’t wait to use this FREEBIE from Sue! Ok… for those of you that know me, know that I am little *obsessed* with Space. It is one of my ABSOLUTE favorite things to teach! and my complete Space: The Final Frontier unit here. How DO you wash your hair in space???? Can’t wait to show this one! HAVE to show this historic event, right?????? We teach about landforms in both science and social studies. NEED to make this! My kiddos loved working from this pack! What a creative idea! Would LOVE to do this with a world map. We DEF spend time on learning about the continents and oceans! 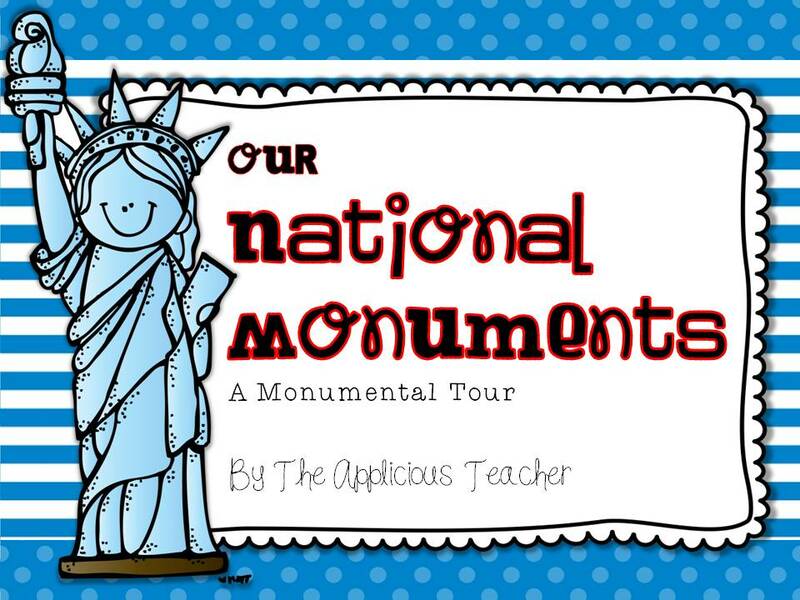 How fun would it be to have the kiddos make mini- National Monuments??? This would go perfect with my *ALMOST* completed National Monuments unit! Building a classroom community is HUGE! Love this idea! Those are just a few of my favorite science and social studies pins! Be sure to go check out everyone’s favorite pins!